Hi, long time no see. Sorry for the long absence. Not that I was lazy but was thinking of presenting something special for our blog or site. 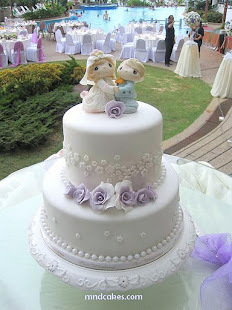 Besides showcasing our cakes and cupcakes, I wish I could share some beautiful outdoor pictures with you, just like what you see now, not only cakes but people in the pictures. Special thank to Egg Photography for the brilliant shots. Venue: Taman Gemilang Playground, BM. Thank Uaik and Efthchia, yeah, they were so natural and their happiness was so contagious!